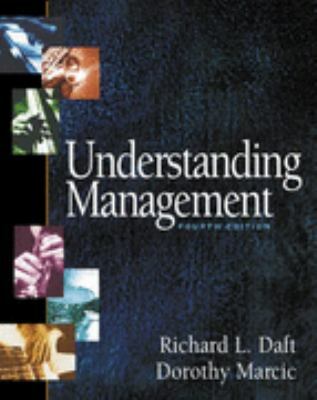 Understanding Management combines classic management concepts with emerging trends and issues in a concise, exciting, and student- friendly format. The theme of the fourth edition is the 'new workplace' highlighting how technology and other influences have changed the traditional organizations and the impact on their members. Understanding Management uses small to mid-sized organizations as examples giving students practical insights into the type of organizations that many will start their careers. The goal since the first edition has been to provide a practical and hands-on alternative to the traditional and comprehensive texts on the market.Daft, Richard L. is the author of 'Understanding Management With Xtra' with ISBN 9780324273458 and ISBN 0324273452.